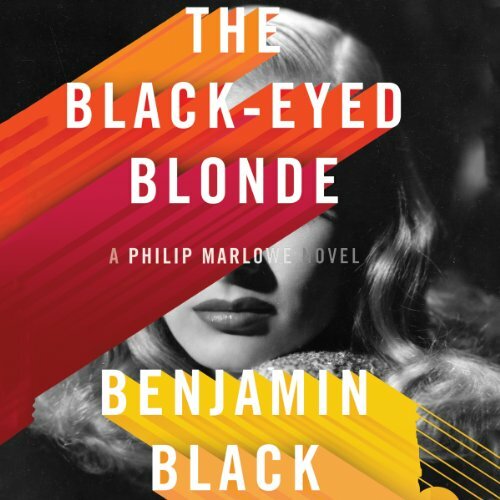 So begins The Black-Eyed Blonde, a new novel featuring Philip Marlowe - yes, that Philip Marlowe. 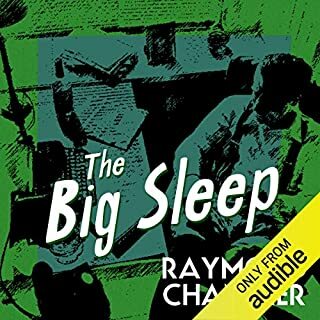 Channeling Raymond Chandler, Benjamin Black has brought Marlowe back to life for a new adventure on the mean streets of Bay City, California. 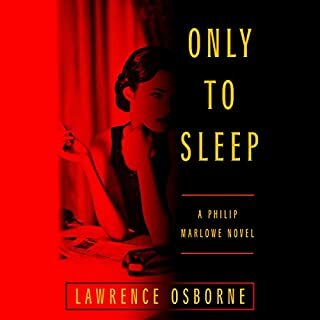 It is the early 1950s, Marlowe is as restless and lonely as ever, and business is a little slow. Then a new client is shown in: young, beautiful, and expensively dressed, she wants Marlowe to find her former lover, a man named Nico Peterson. Marlowe sets off on his search, but almost immediately discovers that Peterson's disappearance is merely the first in a series of bewildering events. 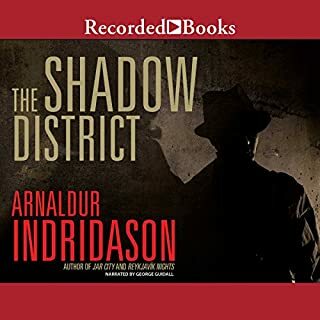 Soon he is tangling with one of Bay City's richest families and developing a singular appreciation for how far they will go to protect their fortune. The author spends too much effort trying to be cute, trying to sound like Chandler. He forgets that Mr. Chandler writes good stories. Mr. "Black" should spend more time making Quirke tolerable. I've read every Chandler story and novel several times, and looked into every Chandler reboot I could find. This one hits all the right notes. Someone complained about the narrator, but I thought it was just fine. Not a Humphrey Bogart imitation, but a good straightforward read of a well-wrought book. Don't don't be put off by the Chandler fanatics who claim that this is ersatz Chandler and nitpick the tortured metaphors that just keep coming like the gimlets in one of Marlowe's favorite dives. The convoluted story and Marlowe philosophy are spot on. Unfortunately, the narrator/actor is wrong for the character. He certainly speaks well; he just doesn't speak like Philip Marlowe. Elliott Gould owns that voice. He understands that Marlowe has seen too many fat cats get away with corruption, and too many nice girls rubbed out for being at the wrong place and the wrong time. He's smoked too many cigarettes, been sucker-punched too many times; and spent too many nights at the station. This author doesn't sound world-weary; he sounds like he's just come back from "senior year abroad" and is eager to tell you about his adventures. I liked the narrator. The story is a little boring. I am a fan of the series. I thought the author, wanting to stay in the same vane as the original author, was too cautious. 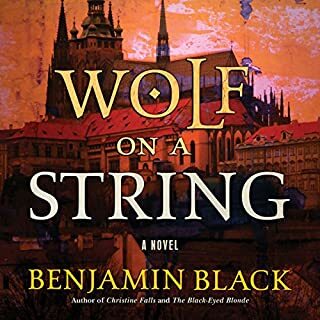 Where does The Black-Eyed Blonde rank among all the audiobooks you’ve listened to so far? The performance is essentially at the core of an audio book. 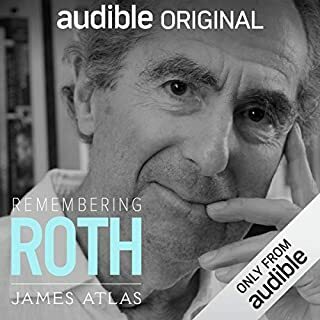 This is an embarrassing moment in the usually stellar record of audible.com. 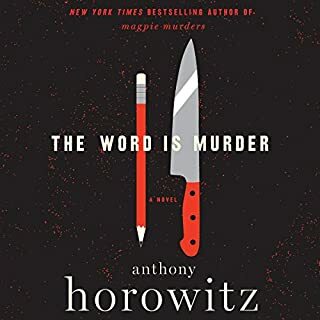 If you want the the experience of a guy reading the phone book, then this is your book, with the pacing and the inflection of just such an endeavor. This is the only review I've written in some measure of haste- hoping to protect other unsuspecting listeners. Primarily, it was the lack of timing. The words were read in a hurried manner lacking any depth or expression. By far, the most disappointing reader I've encountered at Audible.